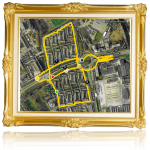 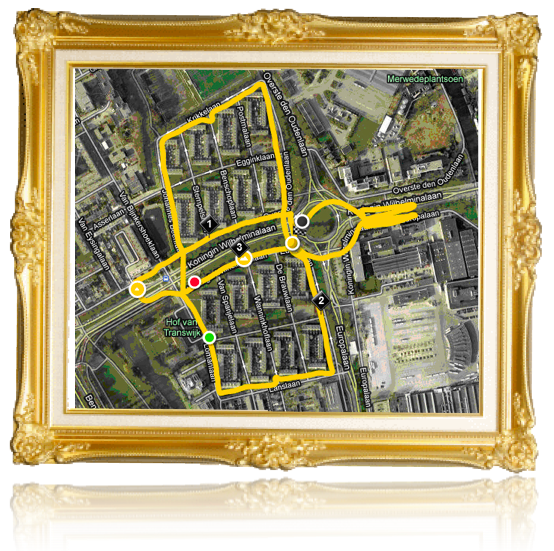 Running around on German radio FigureRunning wins Awesome Award! 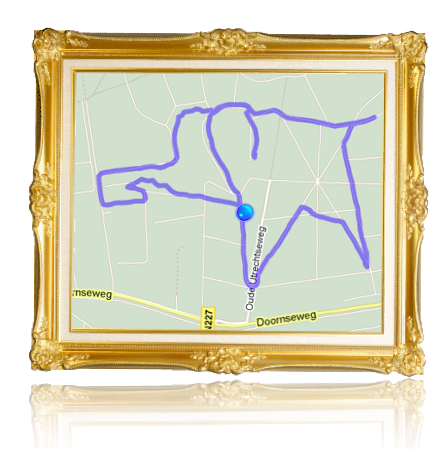 At october 4th it is World Animal Day (wereld dierendag) and how can we honor our furry friends more than FigureRun them? 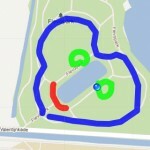 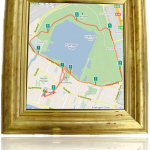 Send your favorite FigureRunned Animal (post a picture of it at our Facebook wall or send it to mydrawing at figurerunning.com) and we will showcase them in this blogpost. 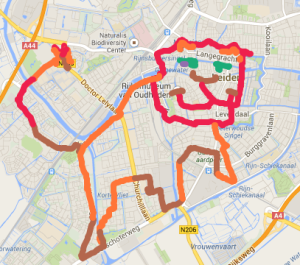 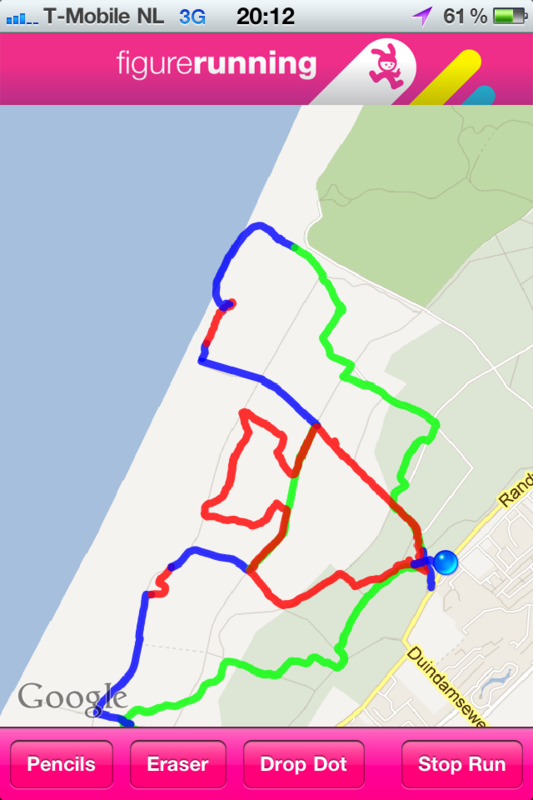 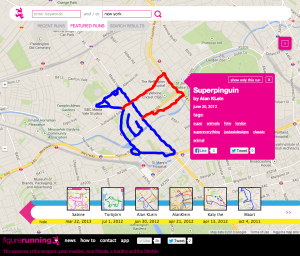 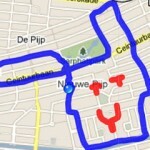 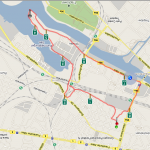 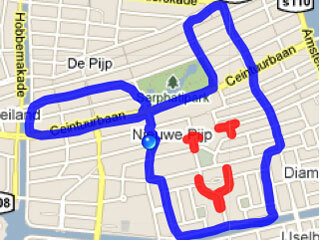 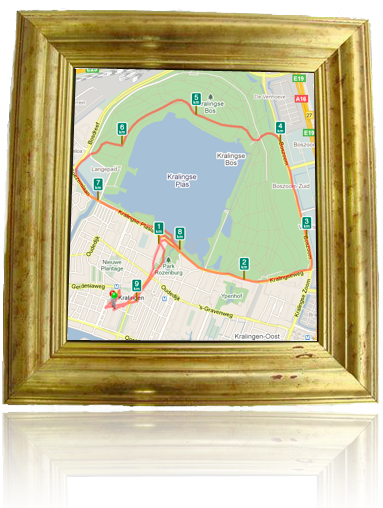 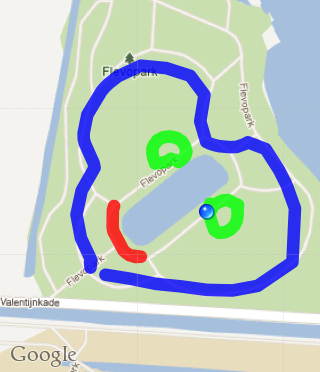 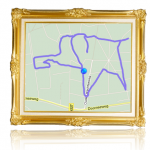 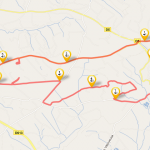 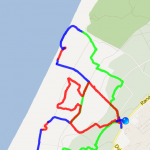 Or the first FigureRun of the Week from @lisettevdpijl – a sting ray!